You must be a member of the Houston Running Group to attend this activity. Would you like to join this group? Run for a cause! 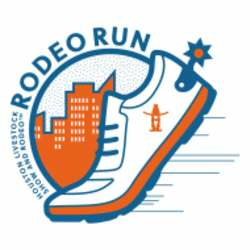 Proceeds from the event benefit the Houston Livestock Show and Rodeo™. The Protected content Run had more than 8,900 participants in the wheelchair race, 10K race and 5K fun run/walk. Since Protected content , nearly $5 million has been contributed to the Rodeo. Saturday, Feb. 16 from 10 a.m. to 6 p.m.
Thursday, Feb. 21 from 10 a.m. to 7 p.m.
Friday, Feb. 22 from 10 a.m. to 7 p.m.
Additional race information can be found at Protected content .